Anyone ready to get their hands dirty and clean this pond?! …take your time, I’ll wait. We all know cleaning a pond is not exactly the cleanest or driest of jobs, but when you want your pond to look its best, its just something that has to get done. 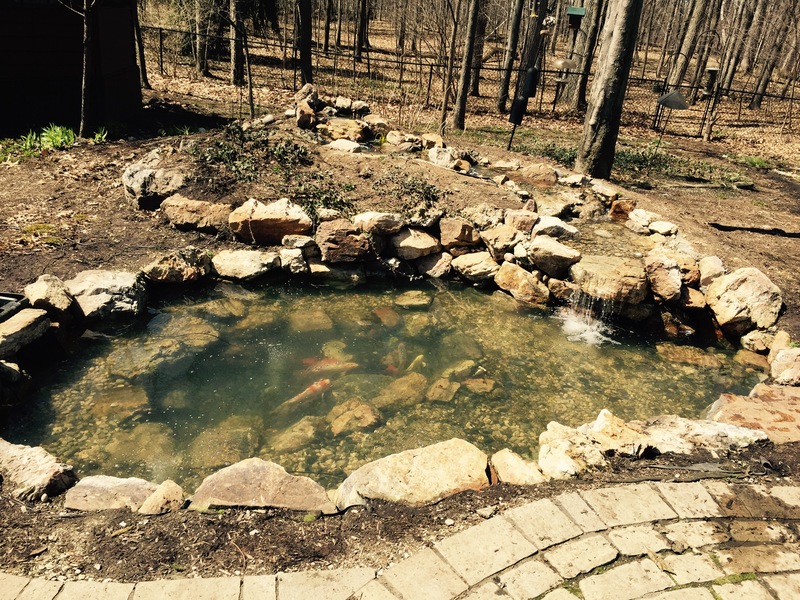 This is from a pond cleaning project we completed in the Grand Rapids area. Lets see how it all started. Well..just going to go out on a limb here and say the clients were really interested in having their pond look crystal clear so they could enjoy their pond throughout the year. These clients had some large healthy Koi that they were concerned about, which is why they called us to professionally handle everything for them. We did all the normal steps that we take in a pond cleaning (draining, power washing, applying any algae treatments, etc.). When there are fish involved, we carefully remove them and put them in a temporary housing unit until the pond is thoroughly cleaned. Then we fill the pond back up, while slowly and carefully acclimate the fish to the water. This pond cleaning in Grand Rapids cost around $1200, however that price also included the a new auto dosing system and a new filter. 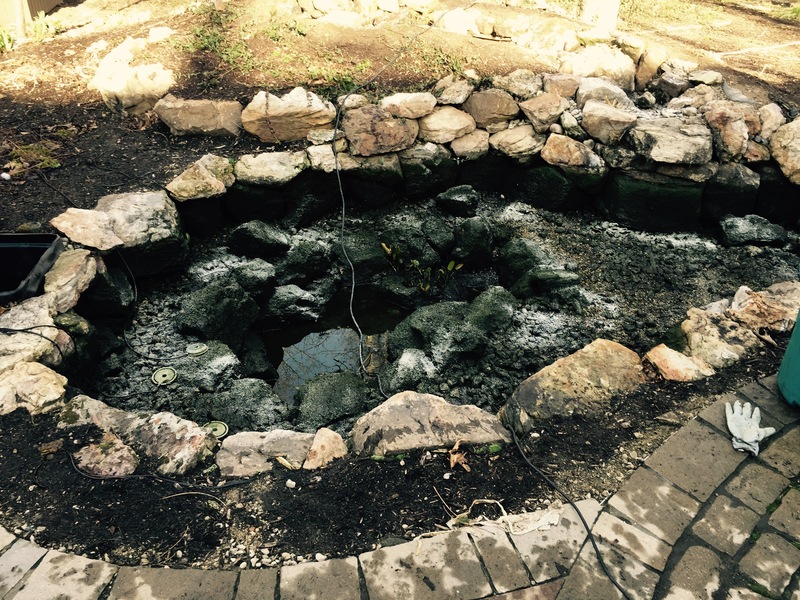 By scrubbing down all the rocks, removing the algae, installing the new auto dosing system and new filter, our clients, and their fish, can enjoy clear water in their pond for the season.